Are you doing the Whole 30 this year? 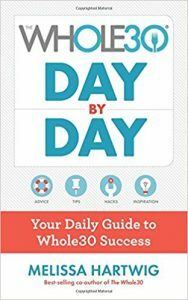 On Amazon right now you can get the new The Whole30 Day by Day: Your Daily Guide to Whole30 Success Book for just $11.99 – a 40% savings! This will ship free with Amazon Prime or a $25 book order.